based on observable, measurable standards and evaluations. Every participant in the program starts by purchasing a Passport that will record their achievements as they move through the process. Each year, it gets more and more difficult to find and retain qualified employees. Our MANufacturing™ program is designed to help employers train, evaluate and motivate their workforce and reduce costly turnover. Learn more about how our industry credentialing program can work for you. Ensuring that we have a robust education system to train our future workforce is one of the most important missions we have as an industry. 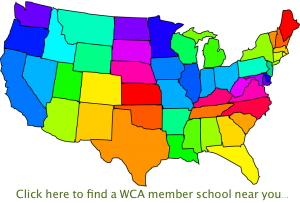 The WCA’s EDUcation™ program is designed to do just that. 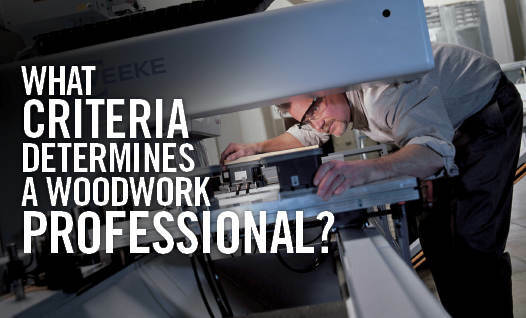 Available to qualifying high school and post-secondary woodworking oriented programs, it’s designed to provide a training and evaluation structure that will insure that students who graduate with a WCA credential have the skills necessary to succeed in today’s industry. 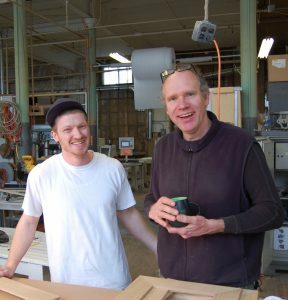 © 2013-2018 The Woodwork Career Alliance of North America (WCA) A 501(c)(3) non-profit charity actively promoting a skilled workforce for the advanced woodworking industry. We are run by a volunteer Board of Directors and our office is maintained at P.O. Box 636, Nellysford, VA 22958-0636.